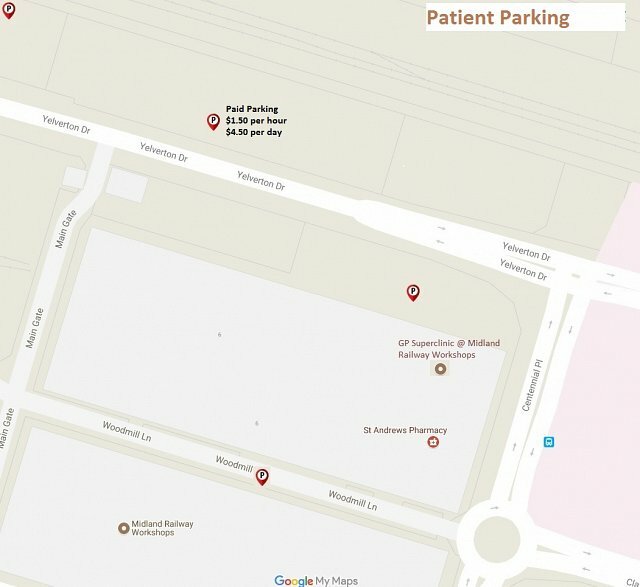 Bulk Billing is available all day for most doctors, please ensure you check when booking in. Patients who are 15 and under, holders of a Centrelink health care concession card or a pension card who book in with doctors that privately bill in the afternoon on weekdays, will continue to be bulk billed. Appointments that do not fall into the pre-mentioned groups and who are not DVA, Workers Compensation or Motor Vehicle patients, will incur a private fee of which the patient can claim a rebate directly from Medicare on the day. Medicare eligible health care assessments, chronic illness management care plans and mental health care plans are always bulk billed for everyone. We can help you claim your rebate back from Medicare on the day. If you have registered your bank details with Medicare your rebate is available to you almost immediately. Appointments for more specialised services such as Implanon Insertion / Removal, IUD Insertion / Removal and Full Body Mapping, will incur a private fee at all times for all patients and will require an initial consult first and then a seperate consult for the procedure. On Saturdays we are now open to 5.00pm and alternate Sunday's from 10.00am - 2.00pm, children 15 and under, concesssion and pension card holders will be BULK BILLED and all other patients will receive a concessional private fee. 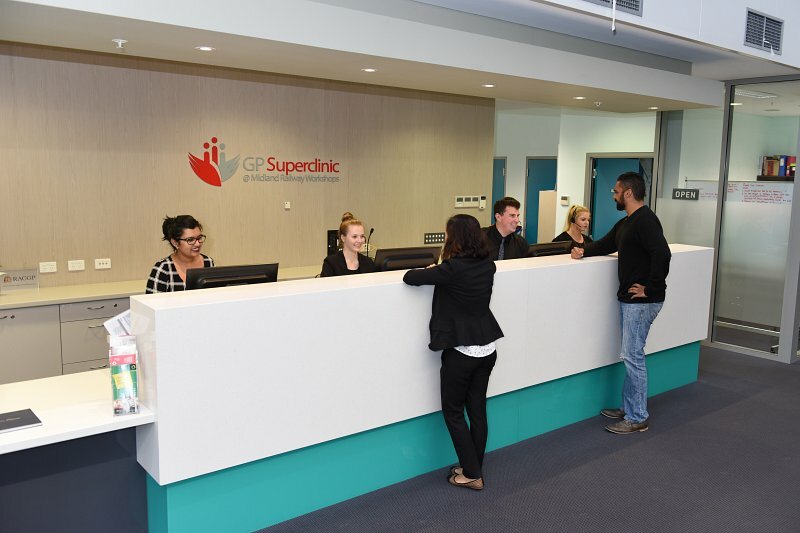 The GP Super clinic welcomes New Patients at all times and bookings can be made online 24/7 or by calling the clinic on 08 9374 7000 during opening hours. To continue our high level of service to you and in view of the Medicare rebate freeze, a treatment room fee for a few procedures will now apply as of the 11th June 2018 to cover costs. We regret the inconvenience and assure you our best service at all times and that we will continue to predominantly Bulk Bill. Pensioners and Health Care Card Holders will be exempt. Please see reception for more information.